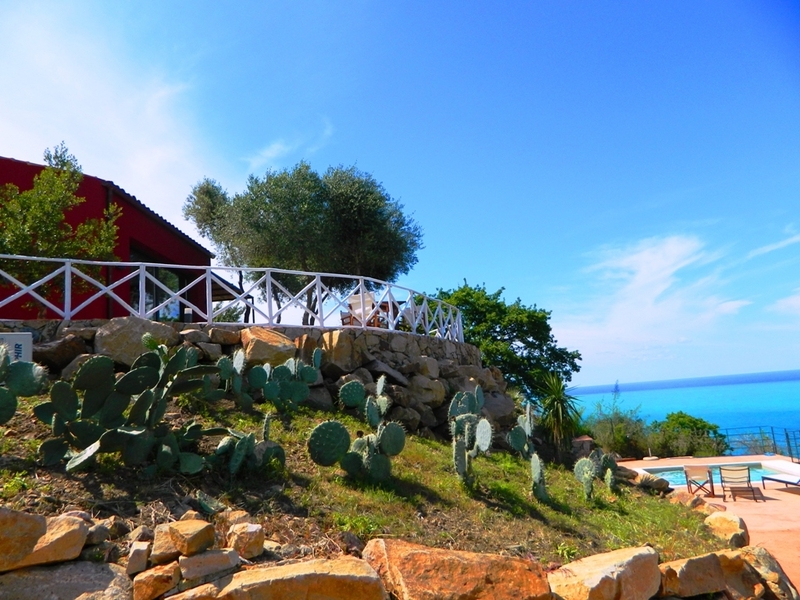 Casa Margherita is the perfect place to enjoy the Sicilian enviroment. The terrace, the garden and the pool are the strengths of this enchanting place. 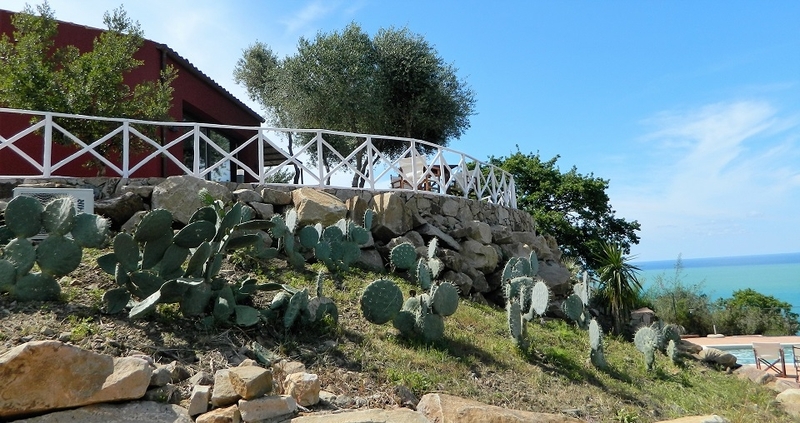 This beautifully newly built architecturally designed home, is perched on the side of the hill, capturing the sensational views of the Mediterranean sea. 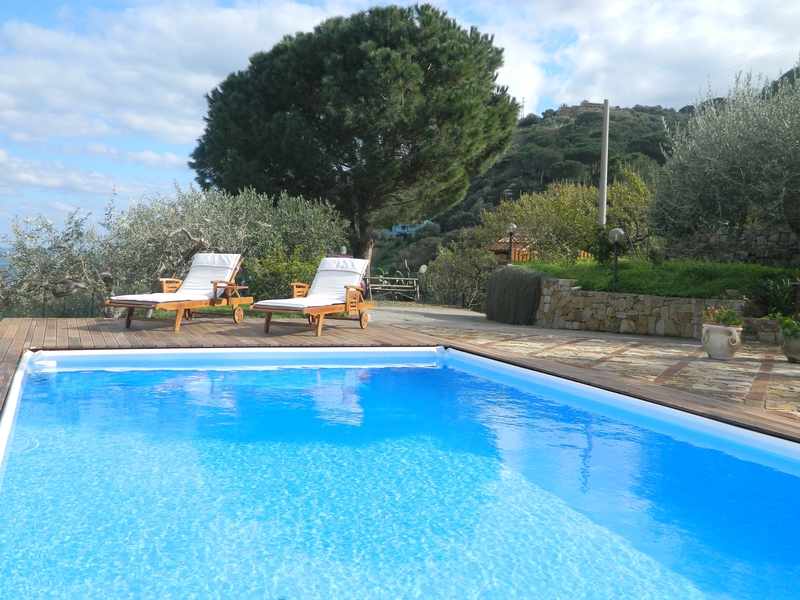 This Sicilian villa with its wonderful pool is a perfect place to relax and enjoy the countryside whilst appreciating the sensational sea views from every angle of the house. Gaze out to sea and breathe in the refreshing sea breeze and admire the beautiful coast of Sicily. 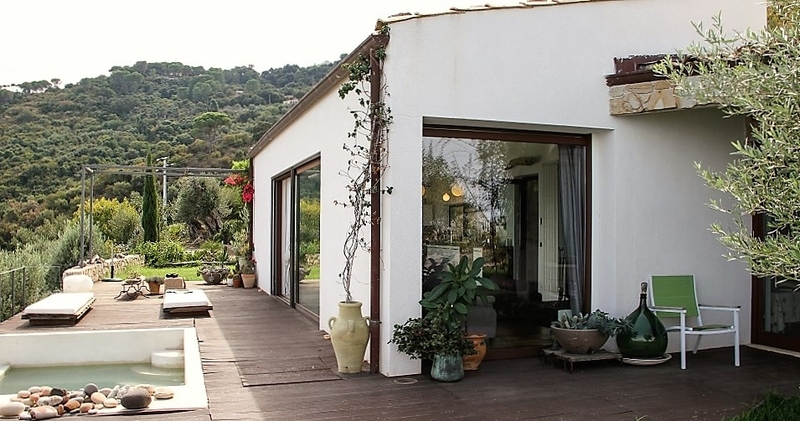 This tastefully restored house, sits at the end of the cobbled street in a quiet little corner of the quaint Sicilian village of Sant'Ambrogio. 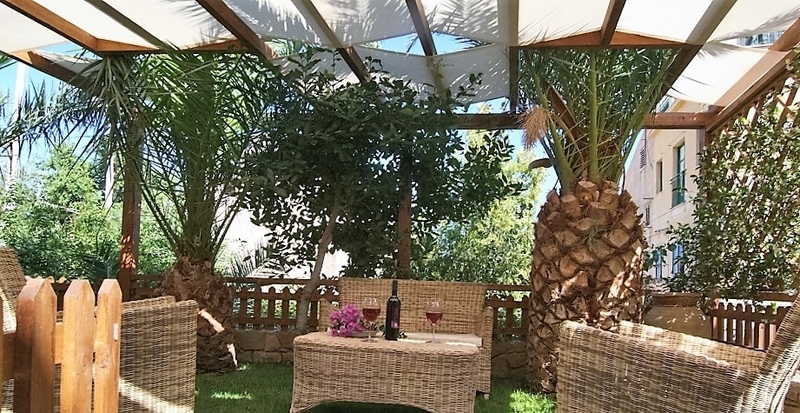 The accommodation is spacious and light, with lots of areas to sit and soak up the atmosphere of Sicily. Short walks away from stunning sea and beach views. 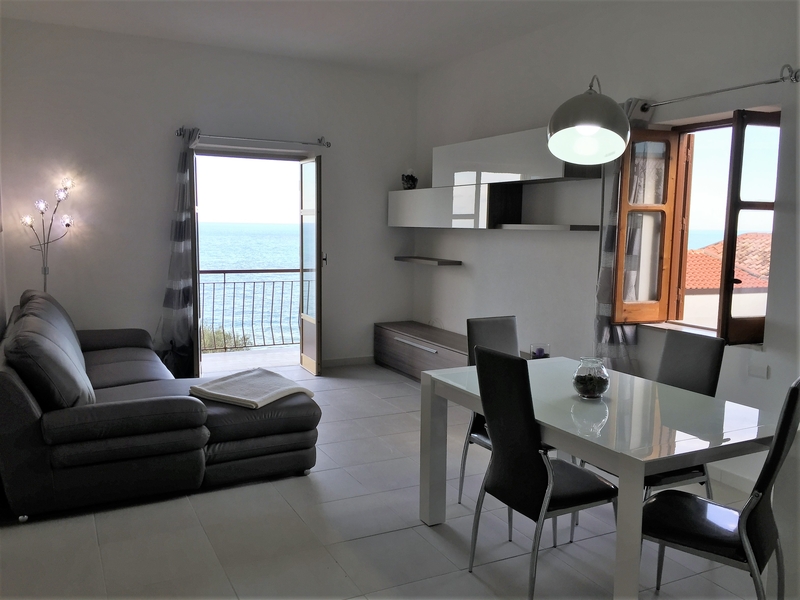 The first floor apartment is situated on the edge of this tranquil Sicilian village with extensive sea views from the front balconies. 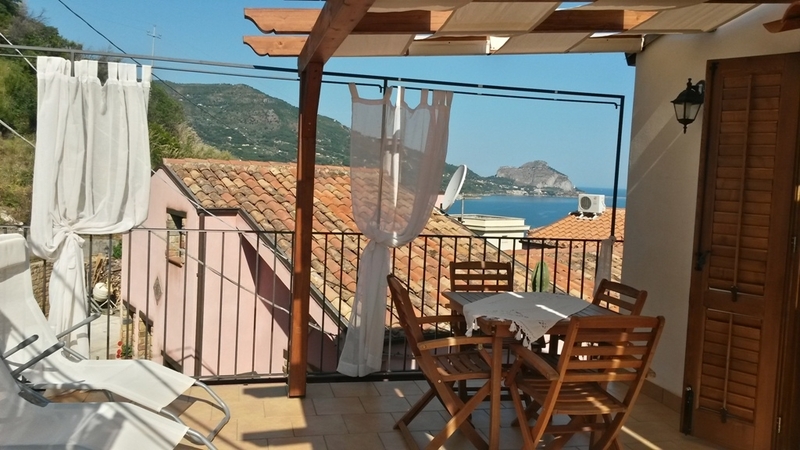 The beach is just a couple of hundred meters from the front door, making this a perfectly located accommodation, within easy distance to the village bars, restaurants and shops. 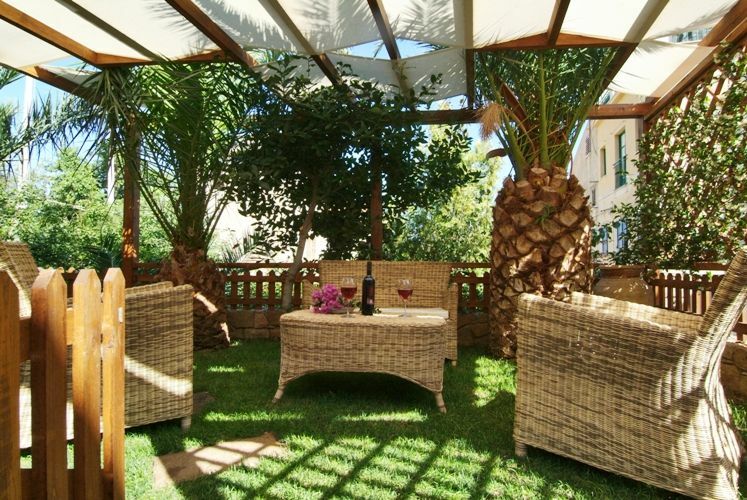 This quaint apartment is located in the corner of the cobbled streets of Sant�Ambrogio. Recently restored with modern facilities. Simply decorated to create space and comfort. 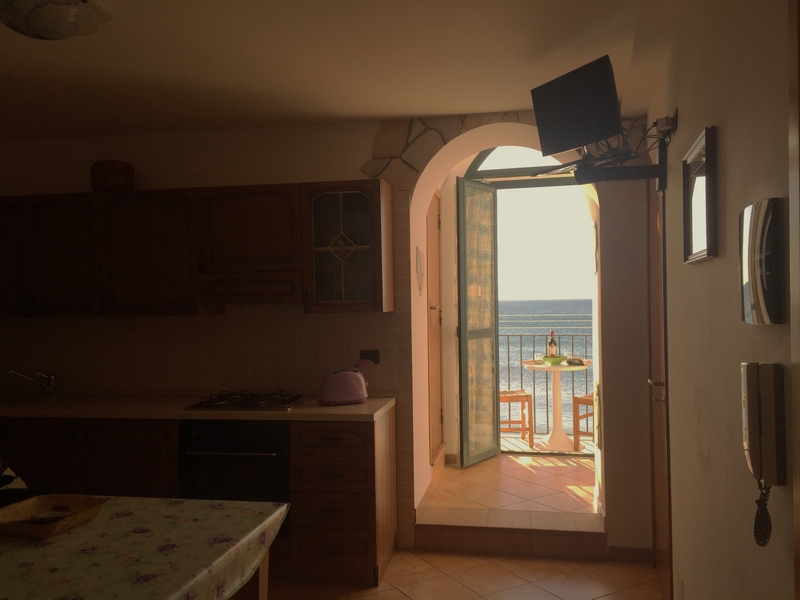 Casa del mare is a first floor apartment located in the real heart of Cefal�; between the Historical center and the Lungomare. The house has a balcony, from where you can see, hear, and small the beautiful sea.